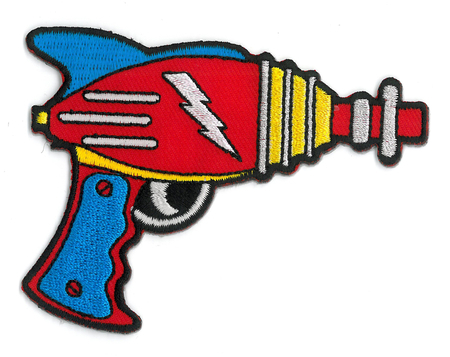 Raygun Patch. 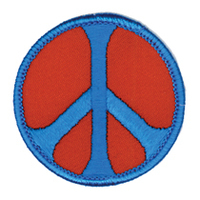 Iron-on for easy, secure application. 2.5" x 3.5".